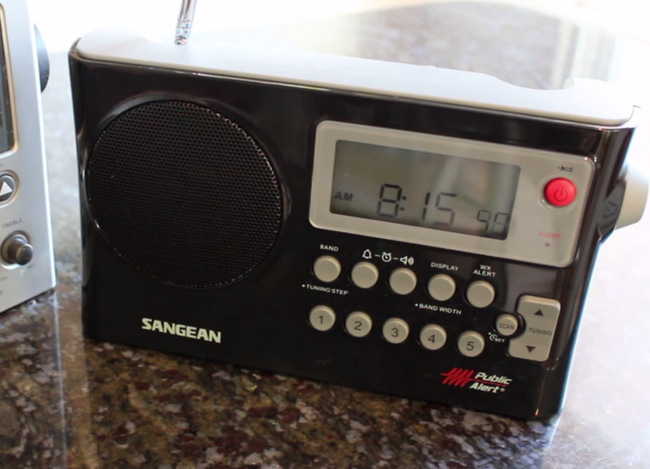 I want a Radio that has PRD4 or better Sensitivity and variable bandwitdth AM / FM and very fine tuning . So that DXing AM and FM Signals are possible and Stations on the same or adjacent frequencies can be filtered out with offset tuning and very narrow Bandwidth options. $150 to $ 200 and of course nice sound when NOT DXing. Hopefully AM Talk that is more varied in Content will evolve also…..